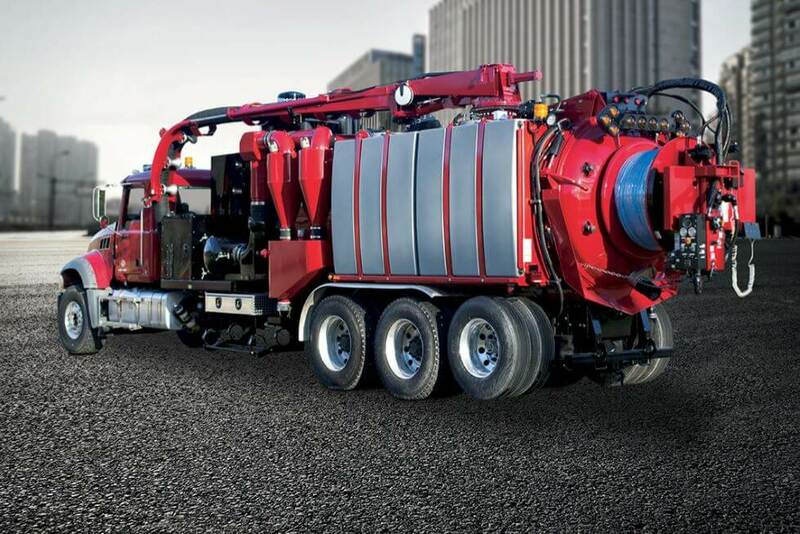 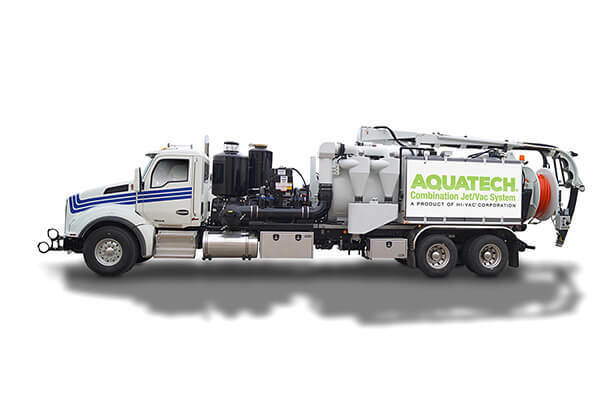 Do It All – Hydro Excavation or Sewer Cleaning. 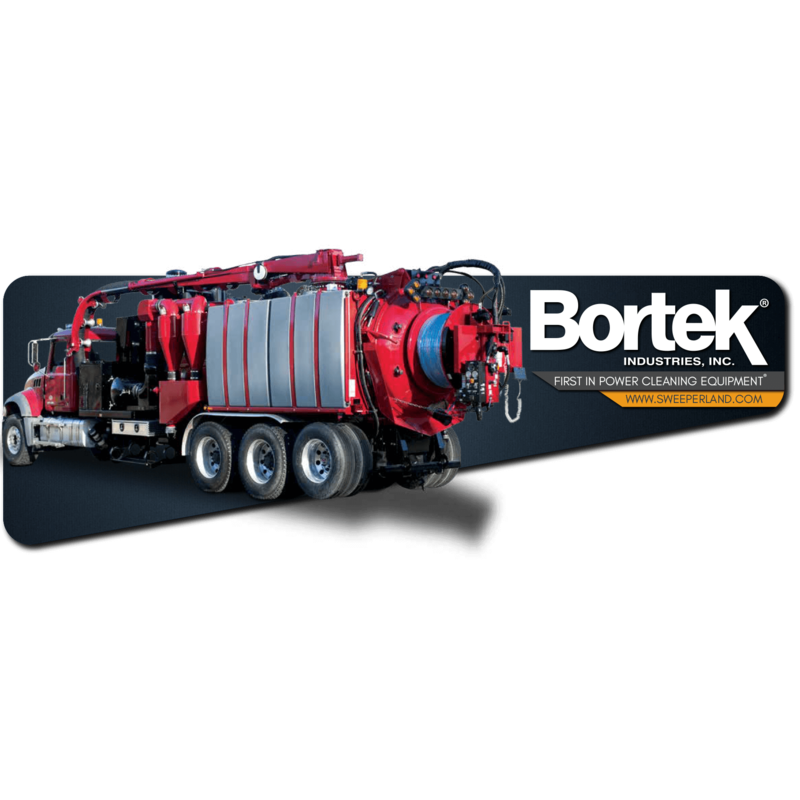 The Jumbo Combo is perfect for large diameter pipe cleaning jobs where smaller water pumps and vacuum systems will not be able to complete the task at hand. 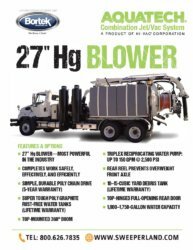 The Jumbo Combo is designed with a 5,250 CFM 27″ Hg blower and large capacity 120 or 150 GPM water pumps.